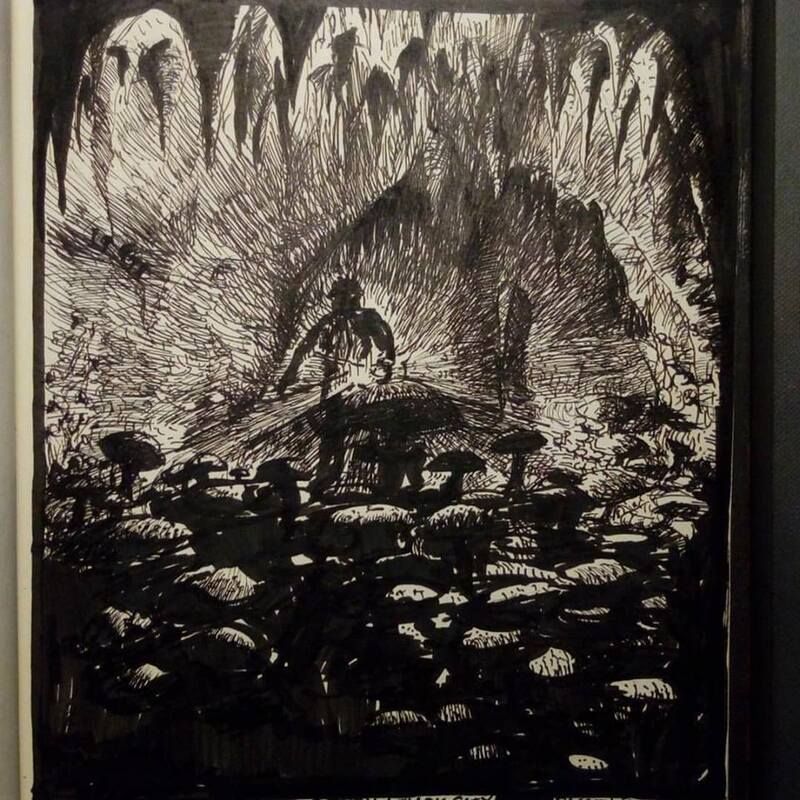 This is my inktober piece for “Teeming”. I’ve named it “Cathair Dubh” or ‘Black City’. I like underground caverns and the notion of discovery.